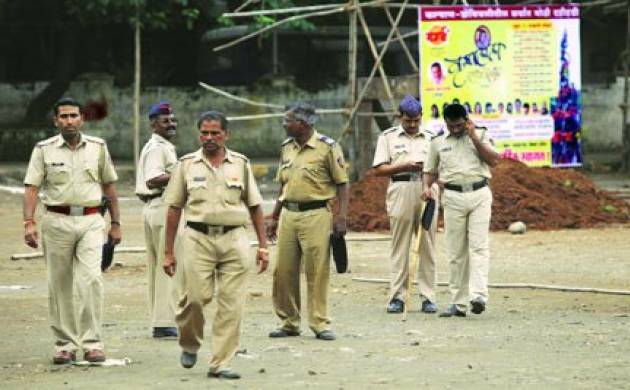 Police are looking for a couple who allegedly beat up a housewife for refusing to dance during a Ganesh immersion procession at Ulhasnagar in the district three days ago in Thane. Police sub-inspector S K Shere said the complainant, a 40 years old woman, identified the accused as Ayub Sheikh and his wife Joya Sheikh. According to her, she refused to dance with Ayub during the procession, and later Ayub and his wife came to her house and assaulted her. The accused disappeared after the incident. Police were looking for them, PSI Shere said. Police have registered a case of assault and molestation.